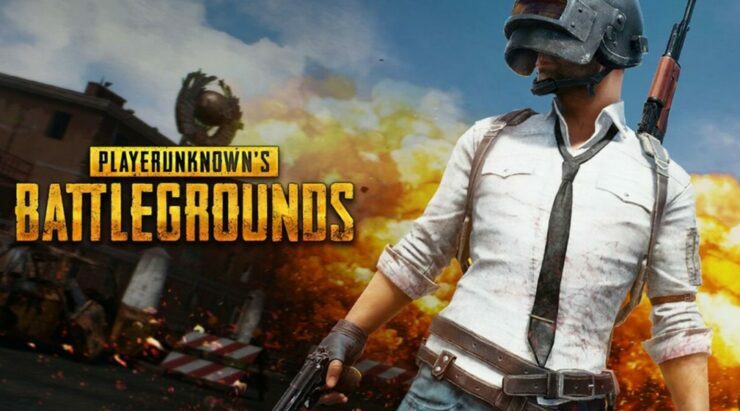 PUBG developer Bluehole will be rolling out a patch to address the PUBG Xbox desync issues by the end of next month, and has said that the team is still looking to resolve all of the Xbox One X framerate problems. Some of the apparent performance issues on the One X were already addressed through a hotfix earlier this month, but some players on Microsoft’s enhanced Xbox console are still suffering from framerate drops – an issue that is still being actively looked into. We already covered the desync issues on Xbox back in August of this year, and an upcoming patch next month will finally be addresses these. In addition to the above, Bluehole will also be implementing various QoL changes to the game, including Increased maximum sensitivity, teaming and compass visibility. It’s unknown when these changes will arrive. PUBG is available now for Xbox One and PC.